The exhaust makers over at MagnaFlow have a new exhaust system for 2013 and 2014 Toyota Tacoma V-6, 4.0L owners and it sounds great! Here is what you need to know. 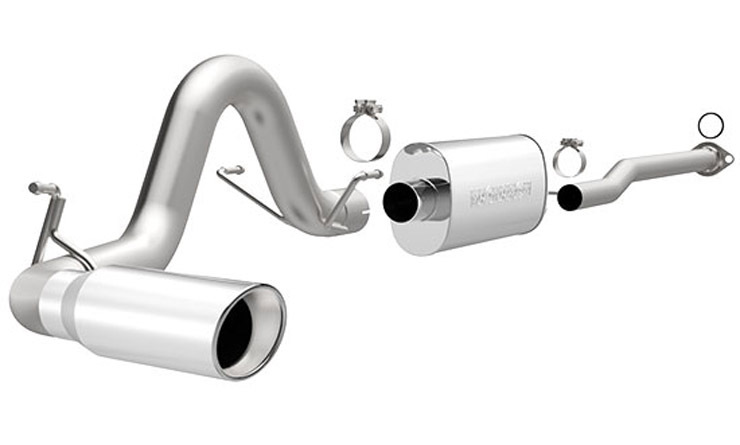 MagnaFlow has a new exhaust system for 2013 and 2014 Toyota Tacoma V-6 owners. The system is available in two setups: a standard and off-road pro series. 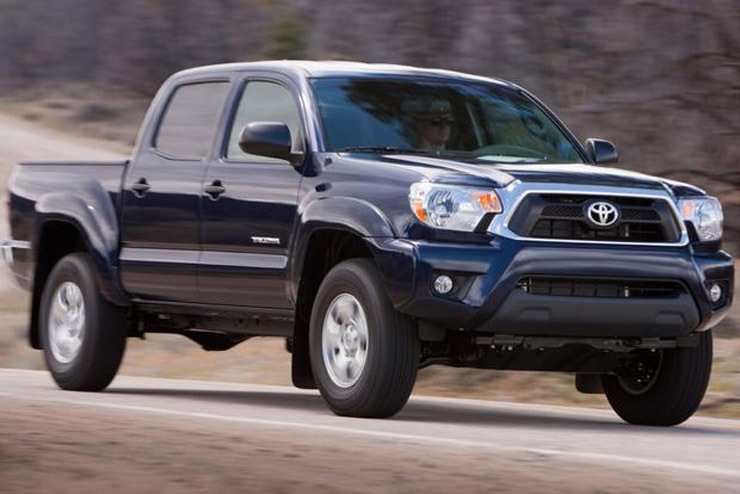 The standard system has a passenger side exit and the off-road option has the turn down in front of the rear tire. This is the MagnaFlow exhaust part #15315. MagnaFlow says the standard exhaust, part # 15315, will be available for $746.09 at Jobber Exhaust and Modern Automotive Performance will sell it for $634.18. This is the MagnaFlow exhaust part # 17147. The off-road version, part #17147, will sell for $411.18 at Jobber Exhaust and $349.50 at Modern Automotive Performance. 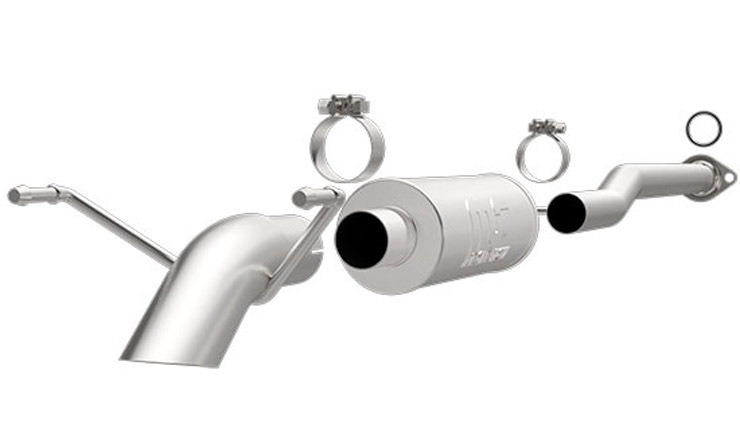 As with many MagnaFlow products, there are downloadable instructions and lifetime warranties available.